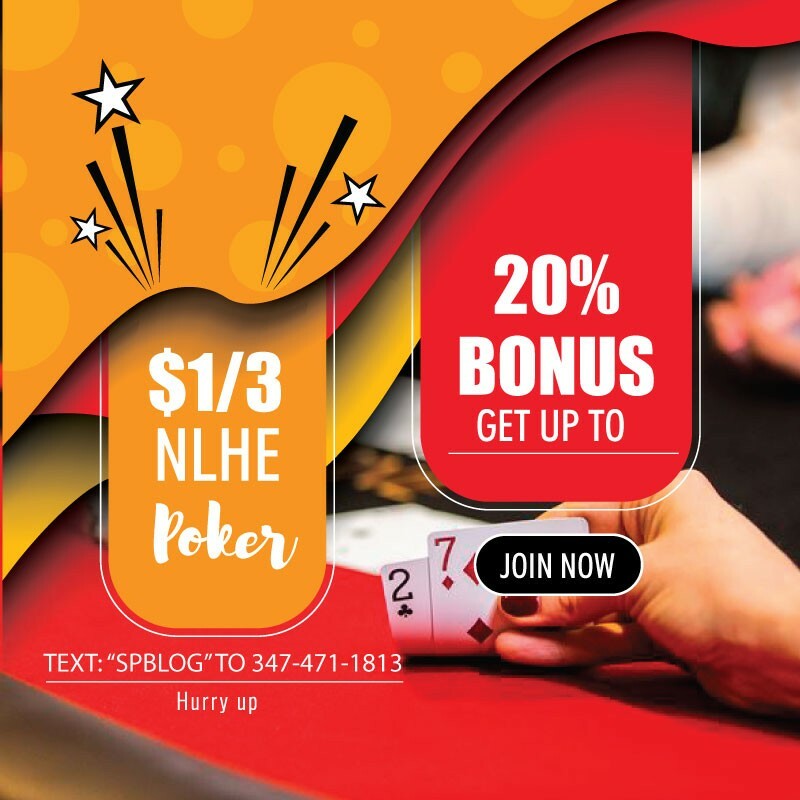 Early Bird Players receive a bonus of 10% up to $30 of their buy in. New Players. Must be brand new. Refer a Friend. Existing members who refer friends.